OnSite has invested in the latest under pressure equipment and technology to meet an ever increasing demand from clients to undertake work on live, pressurised assets. As a result, OnSite’s skilled technicians can respond to both planned and emergency requests to deliver quick, cost effective solutions to network problems. This service is extremely beneficial when maintaining the network without causing interruptions to domestic, business or industrial customers, where a supply of water is vital to their operations. 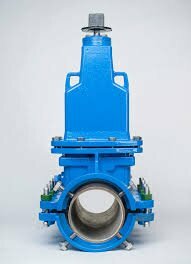 As the preferred UK installers of EZ Valve technology, we can insert new gate valves into live mains up to 600mm diameter with minimum disruption, in a single visit. 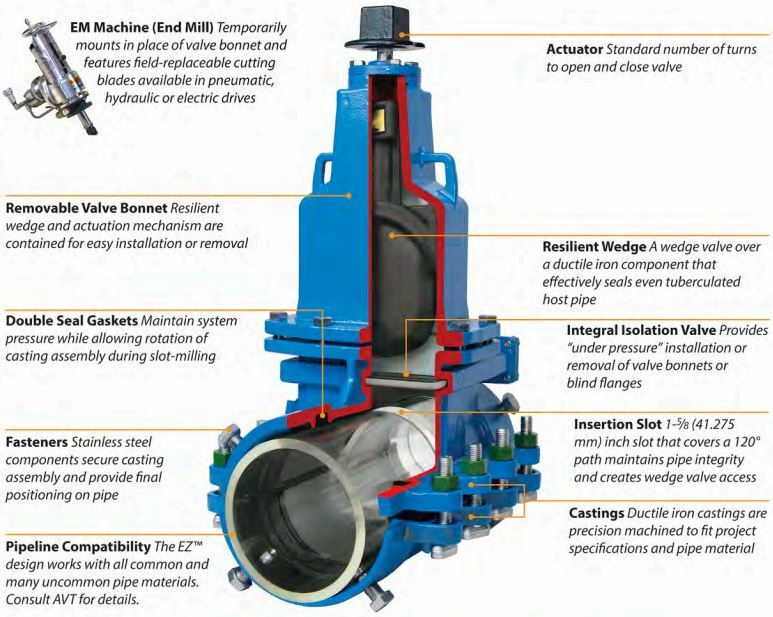 The EZ Valve body is versatile and can be used to install other fittings such as hydrants, air valves, quadrinas, pressure or flow monitoring equipment.